A plant-based, super rich facial crème designed with advanced all natural age-defying ingredients. Formulated with a careful selection of active botanicals to support smooth, refined, soft skin while providing essential nutrients to skin. Includes naturally derived Hylaronic Acid, Peptides, and essential Fatty Acids intended to support moisture and elasticity, encouraging a naturally radiant glow. 2oz amber glass jar. Product is made fresh in small batches from natural ingredients, color will range from white to deep tan. Real change to skin takes time. Please allow four to six weeks of use to see results. If applying heavy crème is too much both morning and night try using Brown Barn Botanicals Primrose & Oak Moisturizer in the morning and Rose Hip Complex Crème at night. 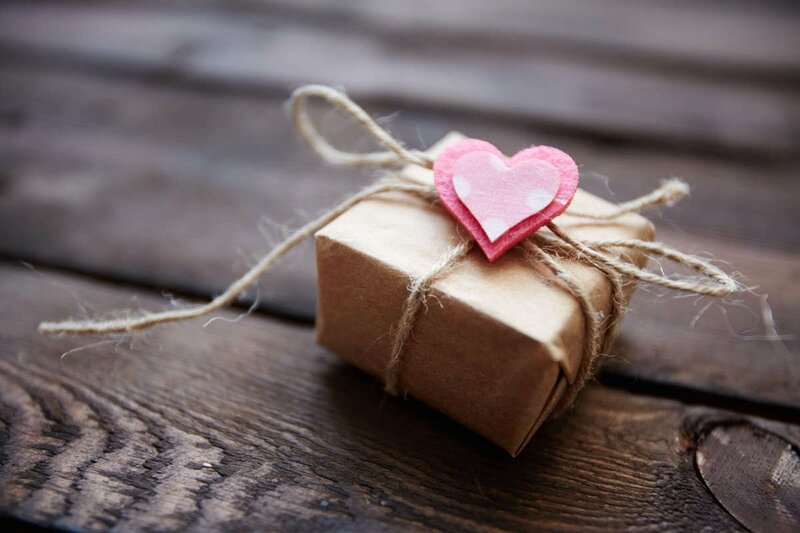 For a lighter daytime application mix a small dab of Rose Hip & Shea Crème with a few drops of any Brown Barn Botanical Face oil in the palm of your hand. Apply lightly to face and neck as the last step in your skincare routine. Apply a light layer morning and night to face and neck as the last step of your skincare routine. Wait 48 hours before applying Rose Hip & Shea Bio-Complex Creme following use of Neroli & Maple Resurfacing Mask to avoid redness. Aloe barbadensis (Aloe Vera) Extract (and) Aqua, Prunus Armeniaca (Apricot Kernel) Oil, Rosa Damascena (Rose) Distillate, Cocos Nucifera (Coconut) Oil, Butyrospermum Parkii (Shea) Butter, Rosa Mosqueta (Rose) Hip Seed Oil, L-Ascorbic Acid (Vitamin C), Stearic Acid, Helianthus Annuus (Sunflower) Seed Oil (and) Rosa Canina Fruit (Rose Hip) Extract (and) Matricaria Recutita (German Chamomile) Flower Extract (and) Calendula Officinalis Flower Extract (and) Melissa Officinalis (Lemon Balm) Leaf Extract (and) Rosemarinus officinalis (Rosemary) Leaf Extract (and) Salvia Officinalis (Sage) Leaf Extract (and) Cymbopogon Schoenanthus (Lemongrass) Extract (and) Medicago Sativa (Alfalfa) Extract, Cetearyl Alcohol (and) Polysorbate 60, Glycerin, Manihot esculenta (Tapioca) Root Starch, Proprietary Essential Oil Blend, Ferulic Acid, Hydrolyzed Rice Protein, Hydrolyzed Pea Protein, Glycine, Proline, Hydrolyzed Sodium Hyaluronate, Acetyl Tetrapeptide-2, Caprylyl Glycol, Lactobacillus, Cocos Nucifera (Coconut) Fruit Extract, Leuconostoc/Radish Root Ferment Filtrate, Lonicera Japonica (Honeysuckle) Flower Extract, Lonicera Caprifolium (Honeysuckle) Extract, Populus Tremuloides Bark Extract, Gluconolactone. 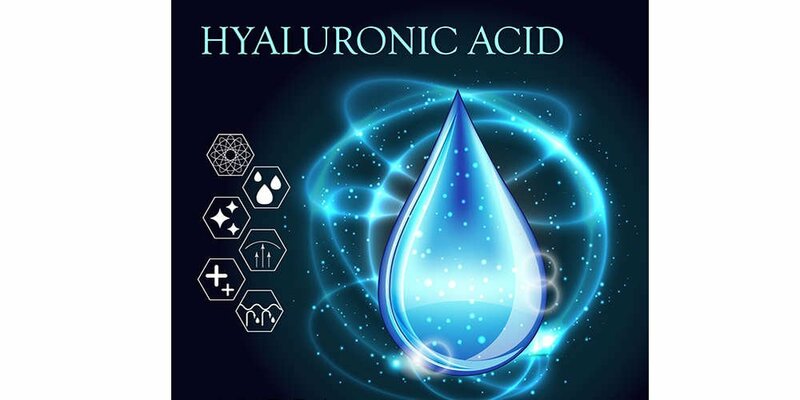 Providing protection to cell structures, Hyaluronic Acid is the natural gel between skin cells that serves as a water reservoir for cells. As we age, skin loses Hyaluronic Acid and the ability to hold sufficient water. Feeding new Hyaluronic Acid to skin can help hydrate skin's intercellular reservoir, raising skin's moisture level, and smoothing lines. 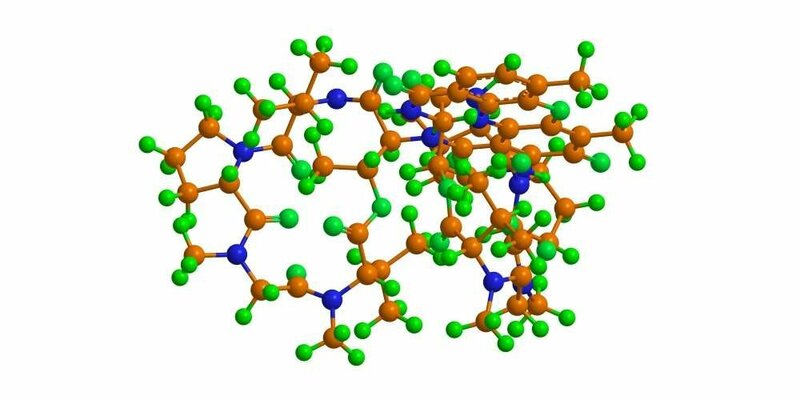 Peptides are chains of amino acids that are the building blocks of proteins in the skin. 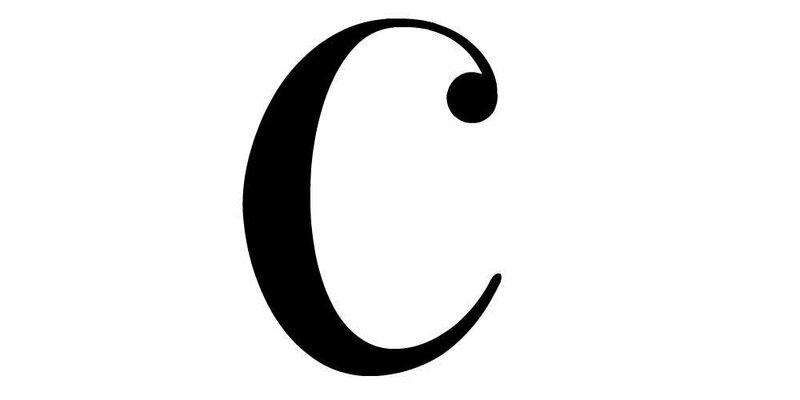 A targeted Peptide formulation enhances skin elasticity by triggering the production of collagen and supporting skin elasticity, fighting the skin aging effects of gravity. Added Pea Polypeptides fight discoloration and address age spots. Antioxidants protect skin by limiting the production of damaging free radicals. Made with added antioxidant rich Vitamin C to battle fine lines and wrinkles by supporting collagen. Includes a synergistic blend of antioxidants for a powerhouse punch against environmental stress and the effects of aging. 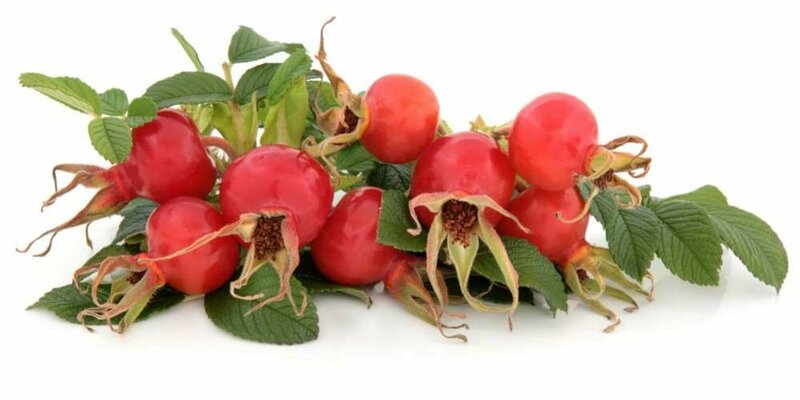 Rose Hip Seed Oil is full of vitamins, antioxidants and essential fatty acids to support skins natural ability to correct dark spots and hydrate dry, itchy skin. 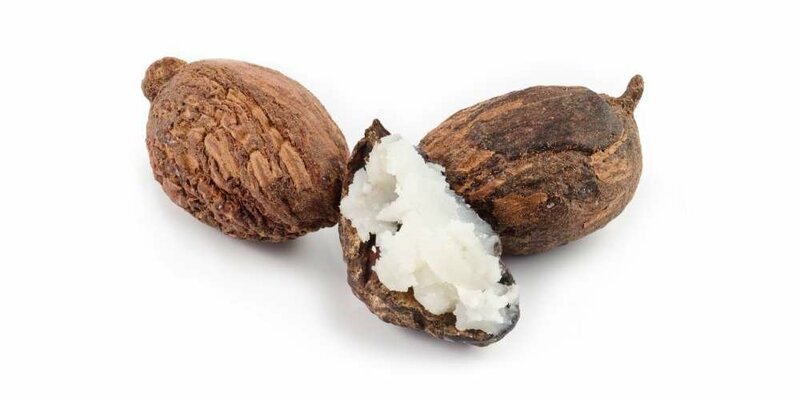 Super hydrating Shea Butter nourishes the skin, keeping it clear and healthy with vitamins that are particularly helpful for damaged skin and to protect against environmental damage. 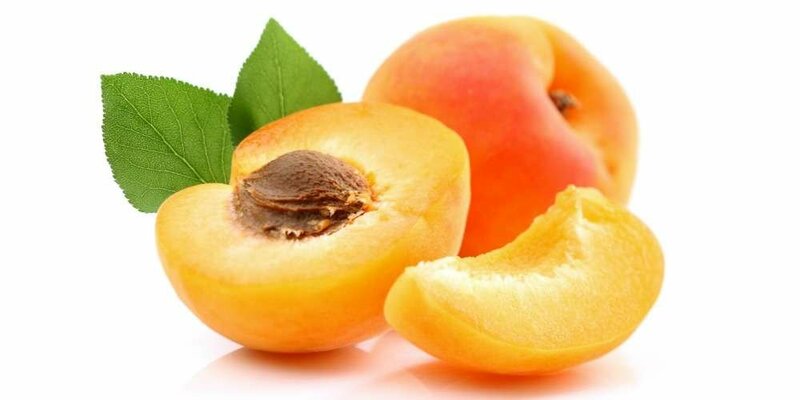 Apricot Kernel Oil contains high amounts of vitamins and essential fatty acids to maintain the balance of moisture, leaving skin silky, hydrated, and nourished. All Brown Barn Botanicals products begin at our own Wisconsin farm, where we grow, cultivate, and hand harvest many of the herbs used in our products. Rose Hip & Shea Age Defying Complex Crème includes a "super" natural infusion of chamomile, calendula, rosemary, lemongrass, lemon balm, elderberry, alfalfa, and sage. These specific botanicals have been selected for the powerful skin-loving nutrients and anti-oxidants they bring to skin. 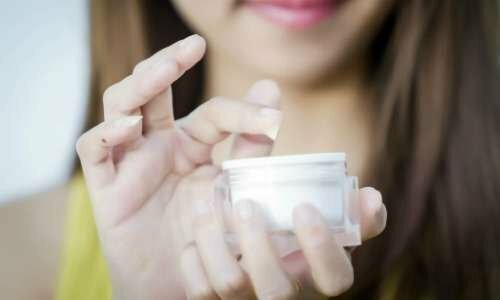 Understanding how Active Ingredients work in your skincare products. Choosing Skincare products can be confusing. 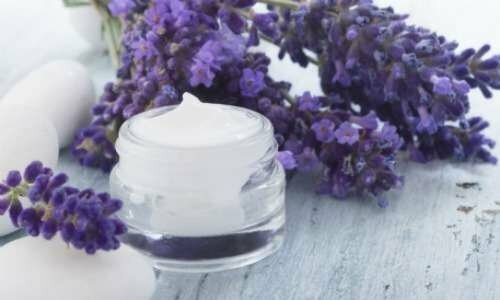 Learn our best tips for choosing the right moisturizer for your needs.